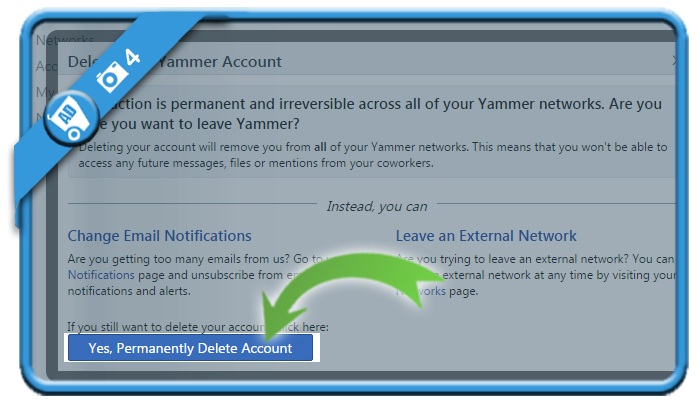 If you want to permanently remove a Yammer account, you can easily do that in the Settings page of your account. 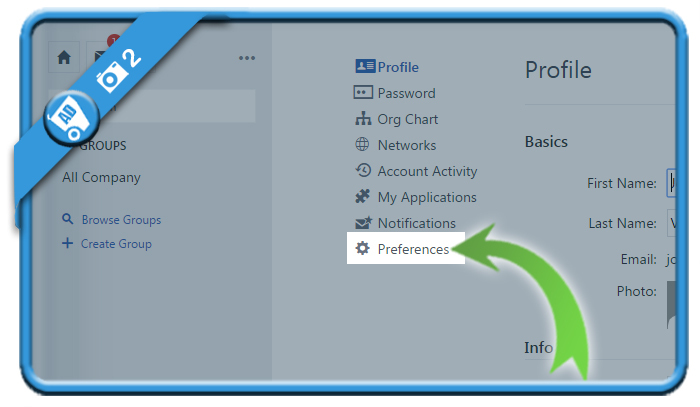 The remove button is very well hidden in the Settings of your account, but I found it! You need to click on the gear wheel icon and select Settings. 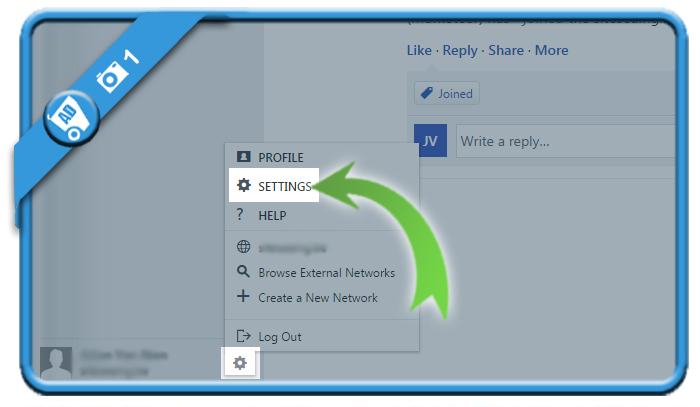 you’ll notice a link “Delete your Yammer account”. 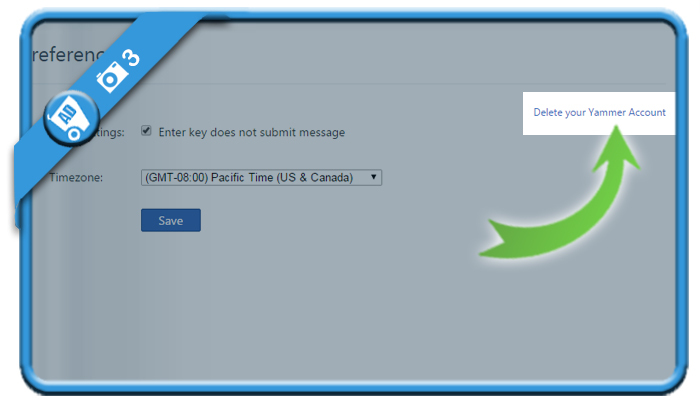 You’ll see a message appear: “Your account has been deleted” and you’ll be redirected to the login page.